Tony Whitlock and Craig Revell are joined by Mark Fogarty (Auto Action/Supercar Extra) and John Bannon (Supercar Extra) to preview the Bathurst 1000, will Triple 8 continue its Sandown Form? Are DJRTP able to respond to challenge set by Triple 8? Can Reynolds/Youlden & Erebus defend their Bathurst crown? and could we see some new faces on the podium? Barry Ryan (Erebus) discusses returning to the Mountain as the defending champions. 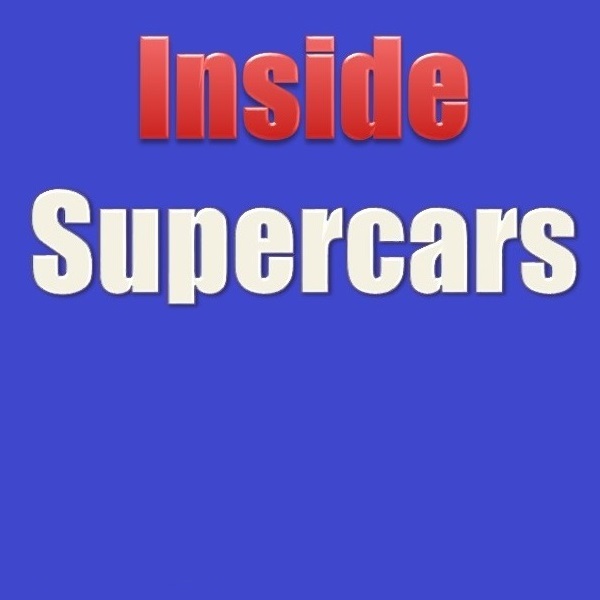 Inside Supercars - Show 227 - Tassie done next stop the Island!